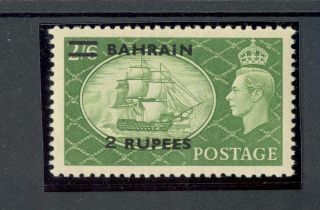 Bahrain Kgvi 1950 - 55 2r On 2s6d Yellow - Green (type Ii) Sg77a " Raised 2 "
Bahrain 1933 Kgv 3a Blue. 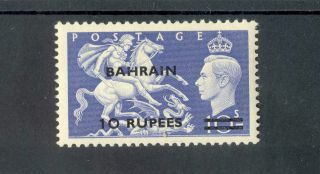 Sg 7. 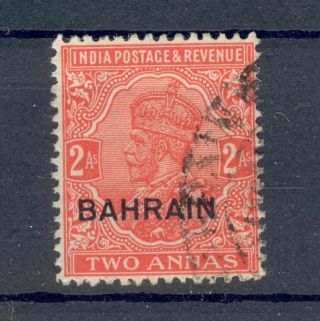 Sc 7. 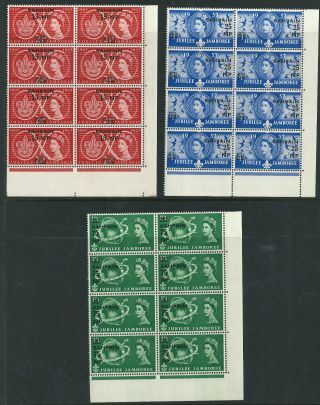 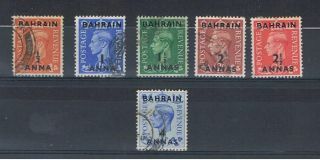 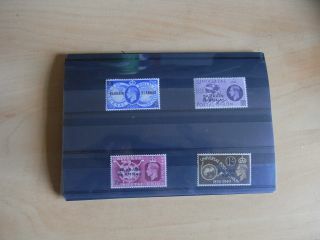 Bahrain 1933 Kgv 9p Deep Green (litho) Block Of Four. 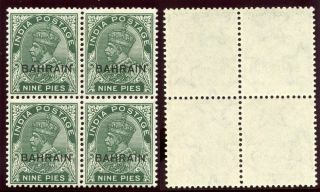 Sg 3. 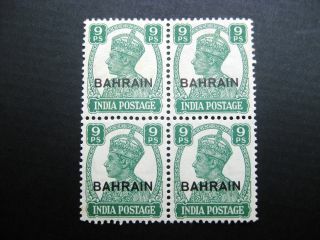 Sc 3. 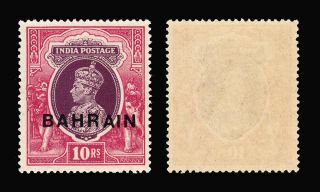 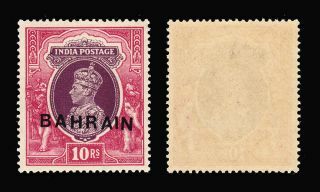 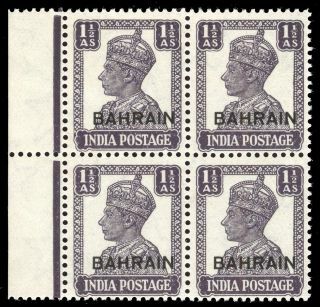 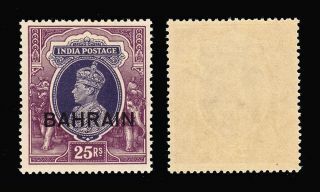 Bahrain 1942 Kgvi 1½d Dull Violet Block Of Four. 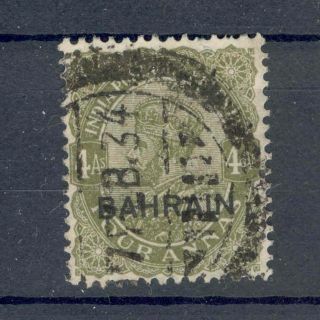 Sg 43. 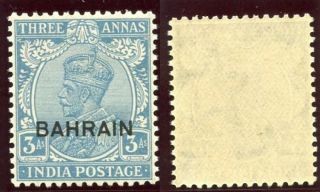 Sc 43. 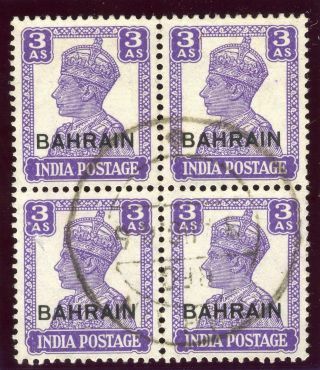 Bahrain 1942 Kgvi 3a Bright Violet Block Of Four. 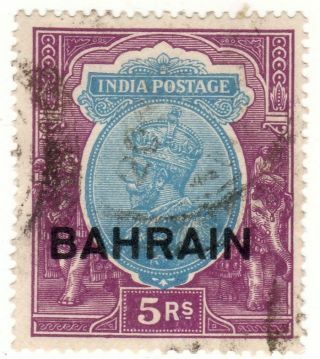 Sg 45. 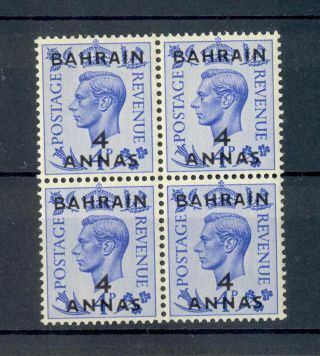 Sc 46.